Gadiv’s state-of-the art lab supports all the production, sales and logistics activities of the company’s ongoing business. 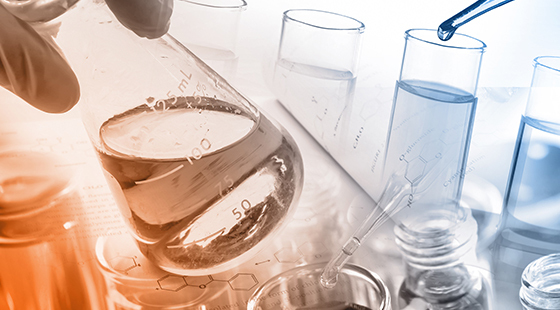 We are able to provide support to the full product range produced at our facilities which include benzene, toluene, xylene, aromatic and aliphatic solvents, phthalic anhydride as well as raw materials required for our processes such as CCR reformate, naphtha and py-gas feedstocks. We also provide cargo inspection, upstream and related industrial processes. We follow the accepted industrial testing standards, including ASTM, ISO, IIS, UOP and others. The lab is well equipped and skilled in hydrocarbon related quality control, problem solving and research support. Gadiv’s lab is able to support all parts of the production facilities. It is strategically located in the Haifa Bay and its port, which is one of the largest ports in the area. Its services are available on a 24/7/365 basis.